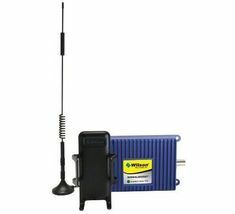 SureCall Force7 Cellular, Wi-Fi and HDTV Signal Booster | iPhone 5 Features, Apps and Accessories Ranked! 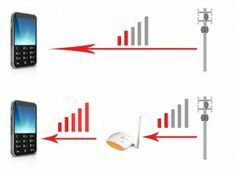 SureCall’s patented cellular signal booster solution that virtually eliminates dropped and missed calls and works with all North American carriers, providing up to 80,000 square feet of coverage for 100+ simultaneous users. A built-in Wi-Fi signal booster, along with a router that extends network coverage for areas up to 50,000 square feet for fast and reliable data. 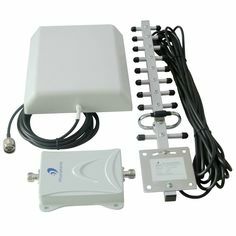 An HDTV signal booster that brings locally aired HDTV television stations into your building. This, along with the built-in Wi-Fi, provides enhanced streaming content for on-demand streaming media like Netflix. Note: This is not a consumer device. It is designed for installation by FCC Licenses and qualified installers. One must have an FCC License or express consent of an FCC License to operate this device.